A senior advisor to President Erdoğan, Gülnur Aybet was at BBC HardTalk. She could accept a few criticisms but no. She denied any mistakes. 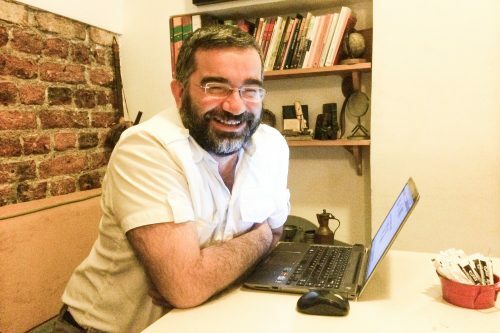 The Turkish government is no less than an angel and we are deceived by international organizations by making us believe that there are any journalists in jail and academics are fired. There is a new breed of apologists with Western education/ diplomas, with relatively good English to whitewash government deeds. Well, power attracts.